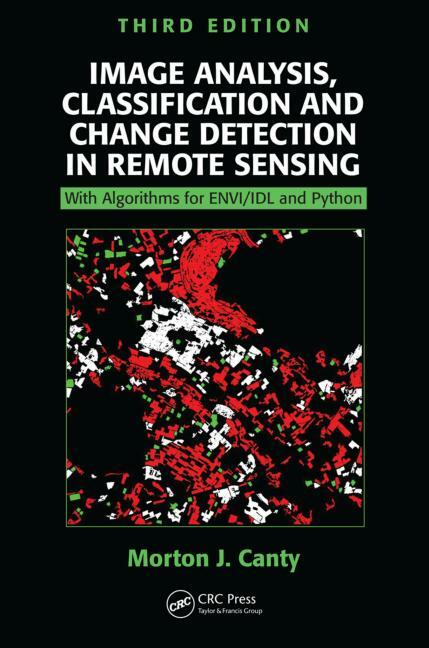 Image Analysis, Classification and Change Detection in Remote Sensing: With Algorithms for ENVI/IDL and Python, Third Edition introduces techniques used in the processing of remote sensing digital imagery. It emphasizes the development and implementation of statistically motivated, data-driven techniques. The author achieves this by tightly interweaving theory, algorithms, and computer codes. The material is self-contained and illustrated with many programming examples in IDL. The illustrations and applications in the text can be plugged in to the ENVI system in a completely transparent fashion and used immediately both for study and for processing of real imagery. The inclusion of Python-coded versions of the main image analysis algorithms discussed make it accessible to students and teachers without expensive ENVI/IDL licenses. Furthermore, Python platforms can take advantage of new cloud services that essentially provide unlimited computational power. 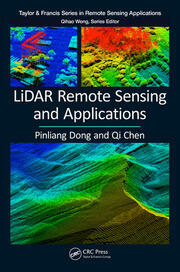 The book covers both multispectral and polarimetric radar image analysis techniques in a way that makes both the differences and parallels clear and emphasizes the importance of choosing appropriate statistical methods. Each chapter concludes with exercises, some of which are small programming projects, intended to illustrate or justify the foregoing development, making this self-contained text ideal for self-study or classroom use. "Dr. Canty continues to update his excellent remote sensing book to use modern computing techniques; this time adding scripts in the open source Python complementing his previous IDL/ENVI examples. 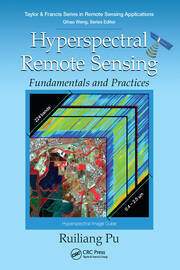 This is a great reference for those looking to put remote sensing theory into practice." "… includes 1) open source (Python) code, making the book more useful to readers without commercial software licenses, and 2) material on polarimetric SAR imagery, an increasingly important field of remote sensing, while continuing to focus on statistically motivated, data driven analysis methods. With this third edition Mort Canty’s book has become even more indispensable." "… the addition of open source Python code along with IDL will certainly guarantee a larger readership. 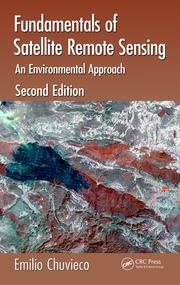 For students/practitioners in the field of remote sensing who like to program and who prefer in-depth explanations, highly recommended."